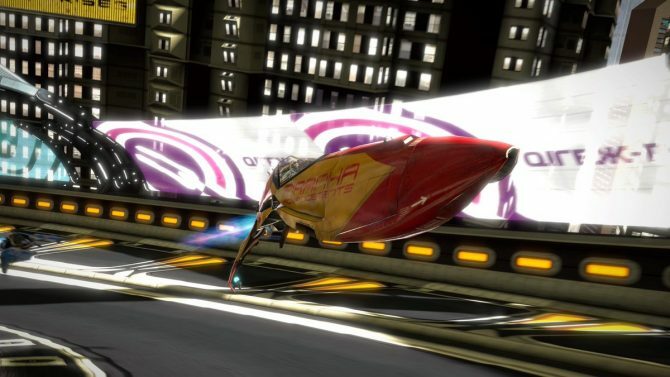 On the day of its U.S. release, the WipEout Omega Collection gets a new trailer showing off its high speed races and gorgeous new visuals. 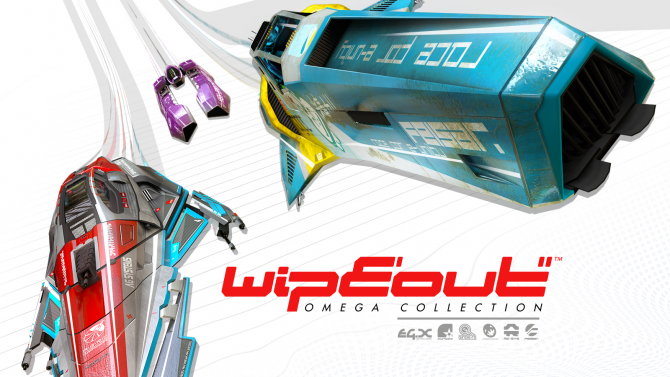 The WipEout Omega Collection makes the futuristic racing series look better than ever before but unfortunately offers nothing new for returning fans to enjoy. 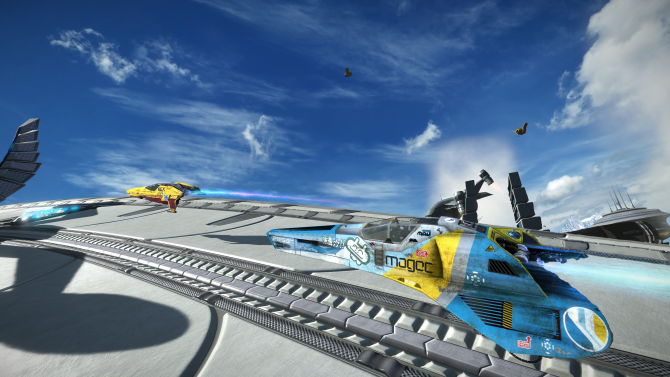 PS4 exclusive WipEout Omega Collection gets seven new screenshots ahead of launch. 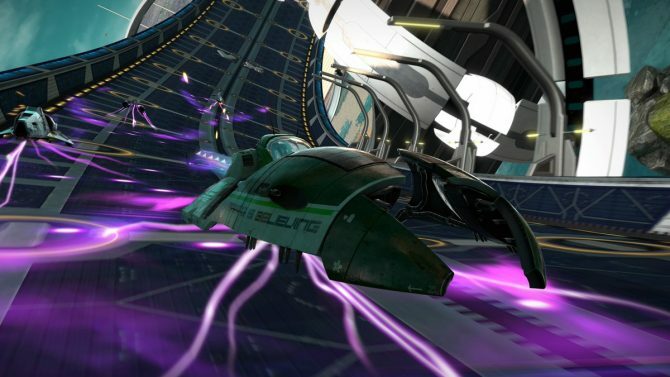 Artists spanning the entire WipEout series have revealed a group of 25 never before seen photos from the games. 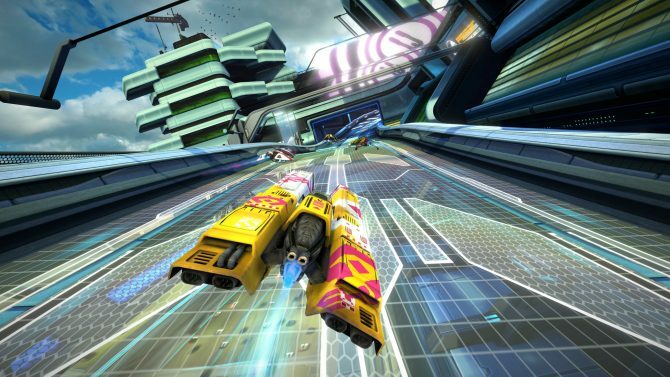 PS4 exclusive WipEout Omega Collection gets a 28 song soundtrack. 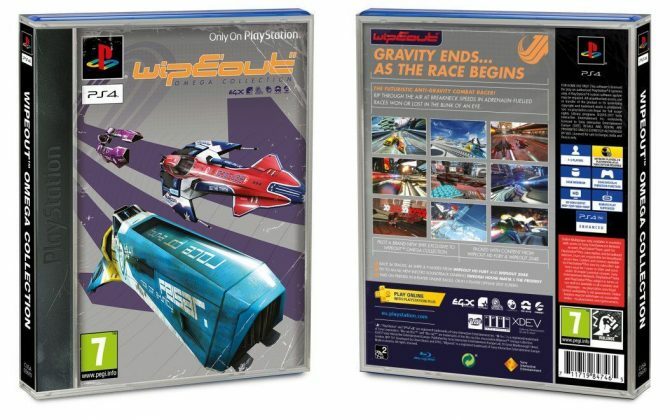 WipEout Omega Collection PS4 sleeve brings its back to its PlayStation roots. 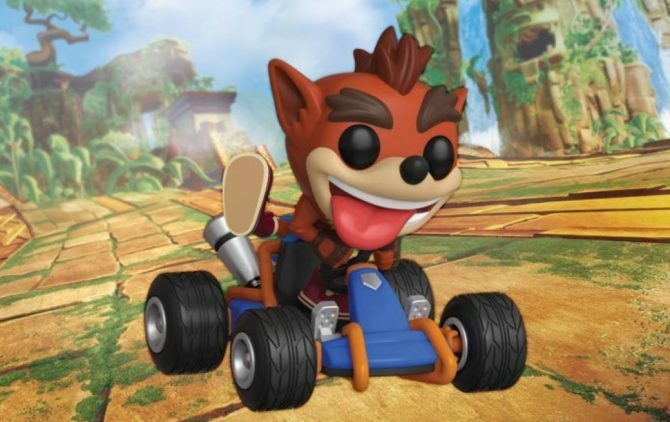 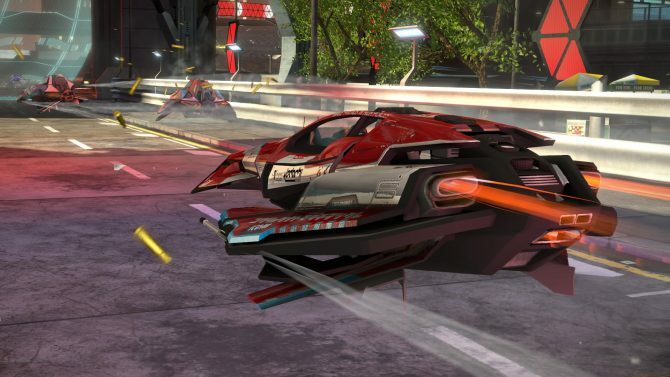 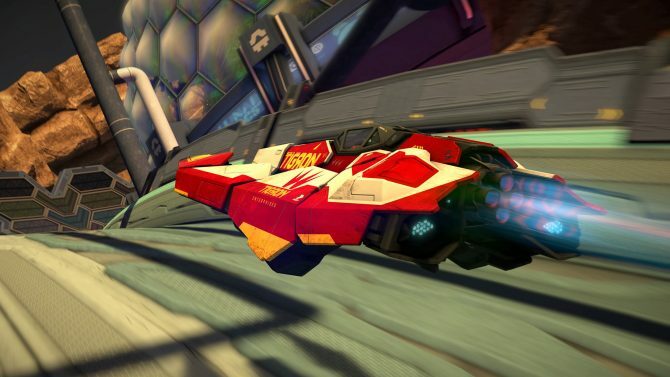 New WipEout Omega Collection vehicle, the Tigron K-VSR, revealed via new trailer and screenshots.